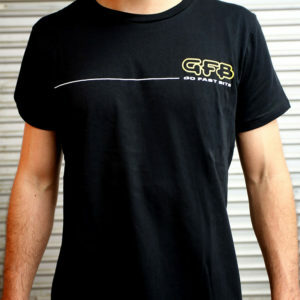 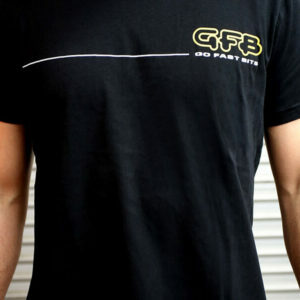 GFB Go Fast Bits Australian made T-Shirts are here! The GFB t-shirt is manufactured in Australia using aerospace grade billet cotton fibres, and is CAD designed to ensure maximum response and minimum boost leakage. 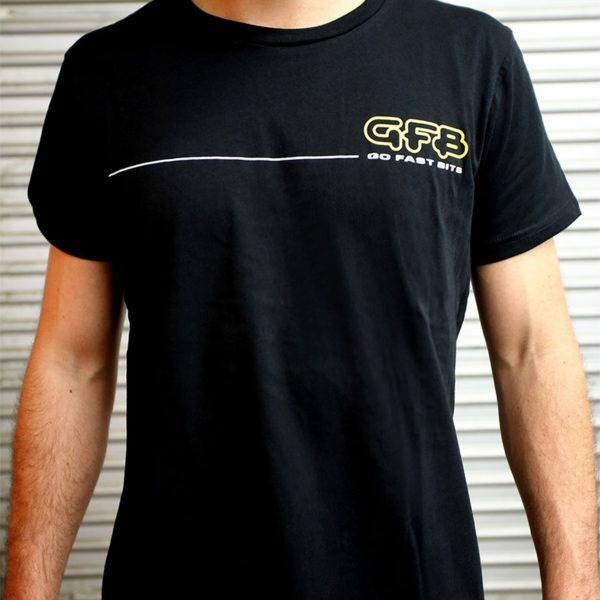 It is available in a range of sizes and is a direct bolt-on for all makes and models.